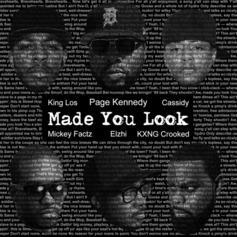 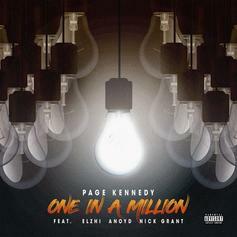 Page Kennedy Links With ANoyd, ELZHi & Nick Grant For "One In A Million"
The second single off Page Kennedy's upcoming project has 4 dope artists on deck. 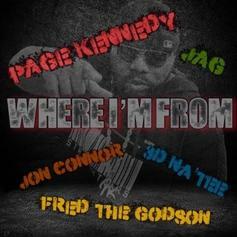 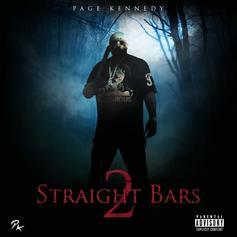 Page Kennedy Is Back With "Straight Bars 2"
Page Kennedy drops off his latest. 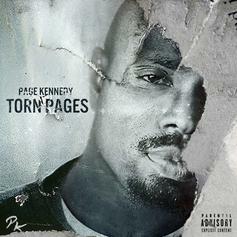 Page Kennedy is back with a vengeance on his new album "Torn Pages."